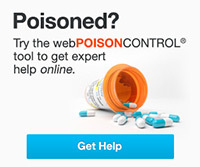 Learn more about the Poison Center's services. Find out more about the American Association of Poison Control Centers (AAPCC) and national poisoning statistics. View PDFs of our most recent annual reports here. Explore additional resources and learn more about the organizations we partner with!